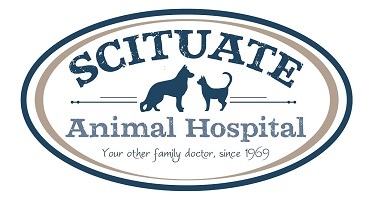 Did you know that Scituate Animal Hospital was built on an old farm? Dr. Al Parillo first hung his placard at another location in Scituate Village in 1969. 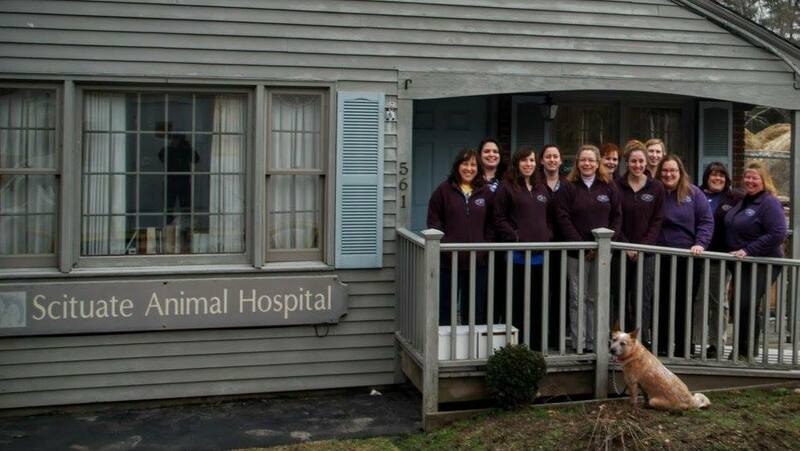 After 3 years in practice, he built what you now know as Scituate Animal Hospital. It was once a thriving farm whose main house was the current-day Winfield Funeral Home. The site of the animal hospital used to be a barn. The barn was sold for its chestnut beams and moved to another location and the animal hospital was built in its place. Dr. Parillo worked as a solo practitioner for many years, just hiring relief vets when he needed a little extra help. In 1998, Dr. Sharon O'Neil joined him as a full time associate, as the practice had grown. After 3 years of practicing with Dr. Parillo, she purchased the practice and the building from him. Clients were unaware of the transition between the owners as they tried to make it a seamless one so not to interrupt daily care of their patients. In 2005, Dr. Parillo started cutting back his hours in preparation for "retirement". (We all know he could never truly retire, right?) It was that year that Dr. Karen Farren joined the team as a full-time associate. She had worked at another practice for 8 years and decided that the family-like atmosphere of Scituate Animal Hospital was a better fit for her. Fast-forward nine more years. The practice continued to grow. To help relieve some of the workload, Dr. Katee LoMonaco was brought on as a full-time associate. She has brought her knowledge in veterinary acupuncture with her to help bring more options to the table for our patients. Currently, we are still practicing with all three doctors and a wonderful support staff. We hope that the spirit in which Scituate animal Hospital was founded will last with us for the next 40 years and beyond.